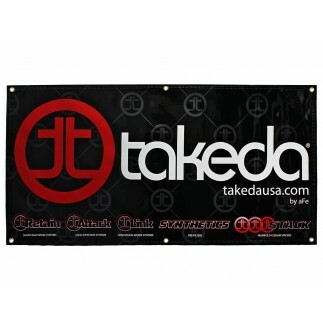 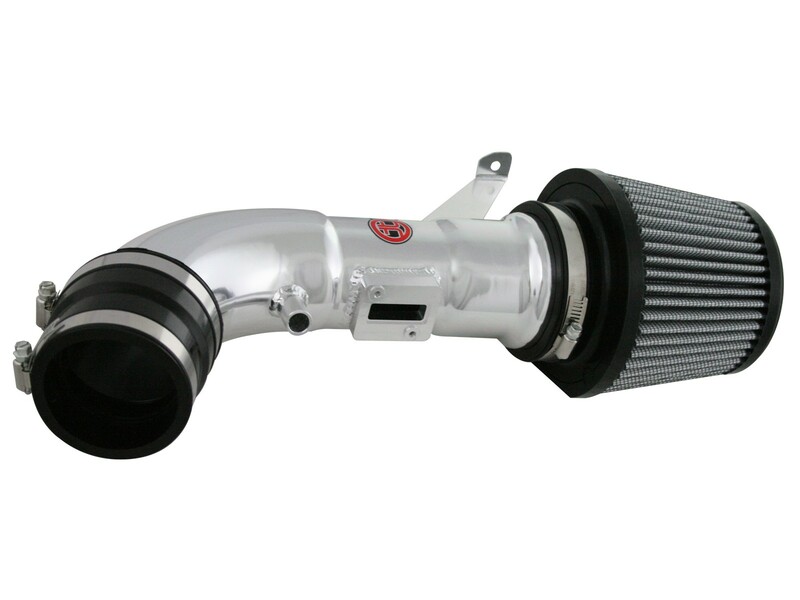 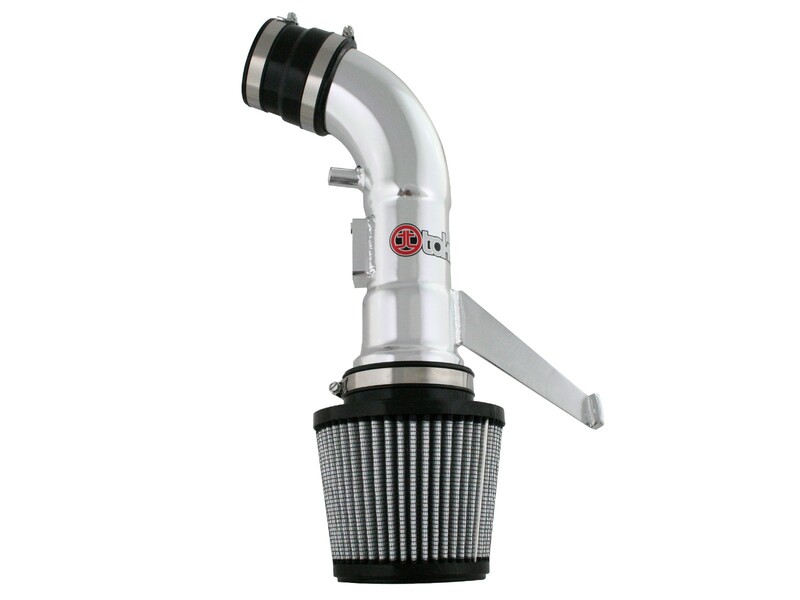 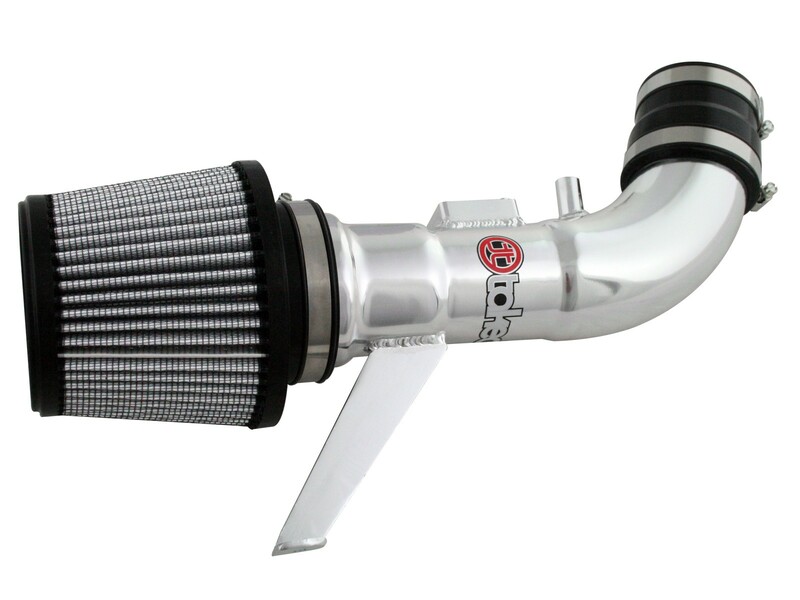 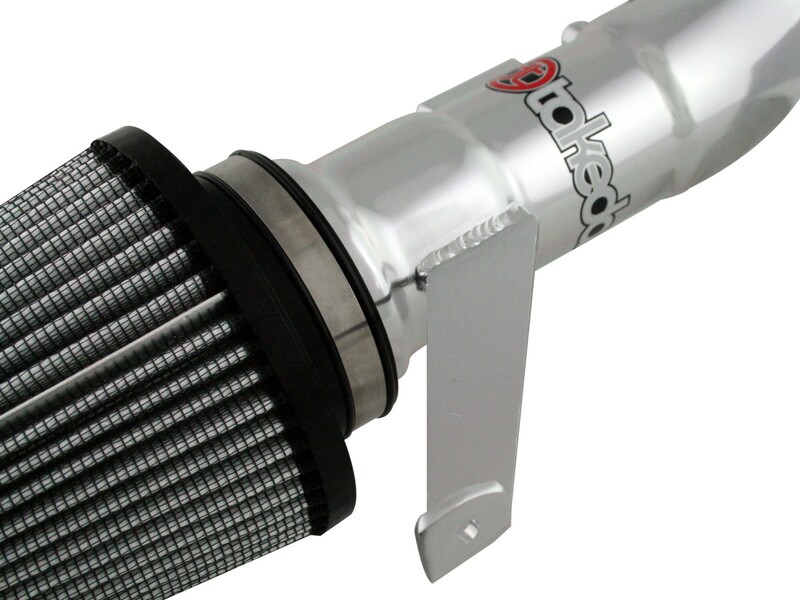 The Takeda cold air intake system is made of polished, clear coat anodized aluminum. 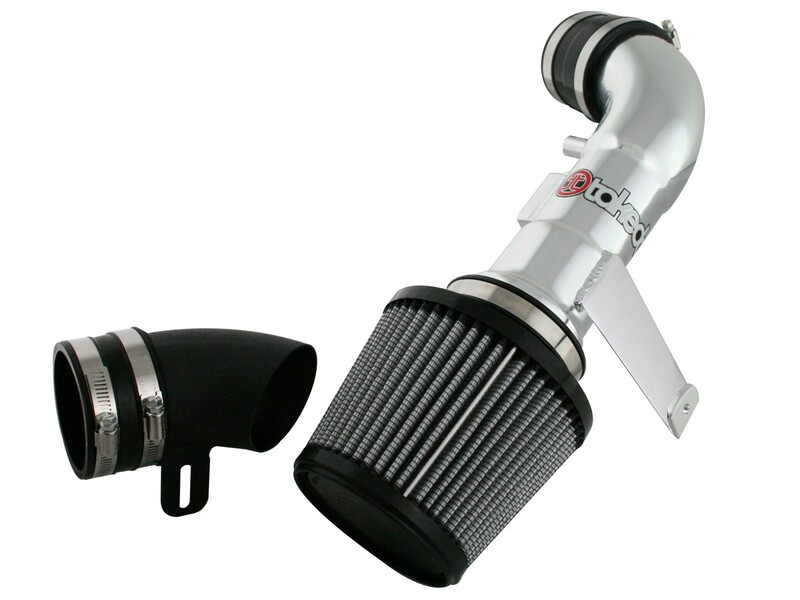 The aluminum tube will not oxidize, ensuring a show quality finish for the life of the intake. 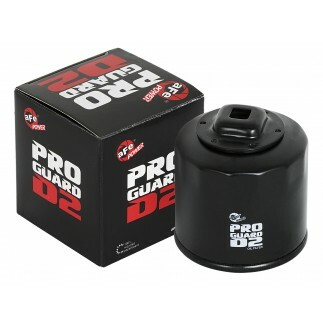 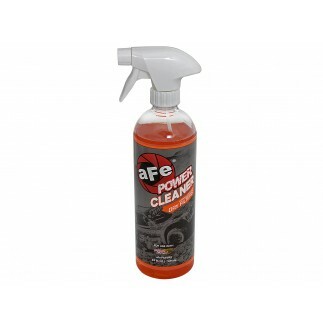 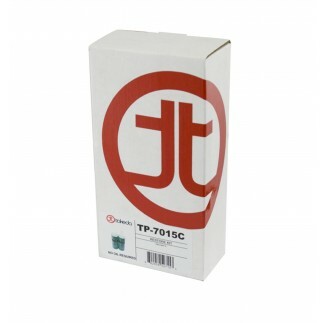 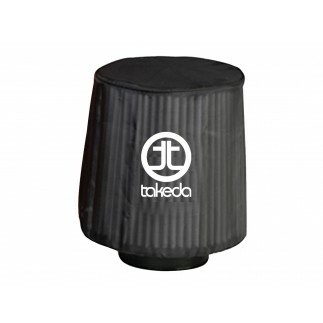 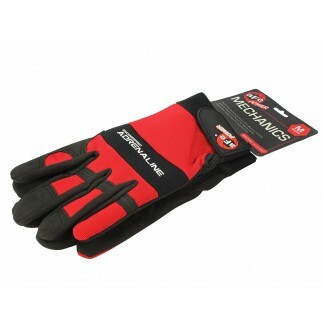 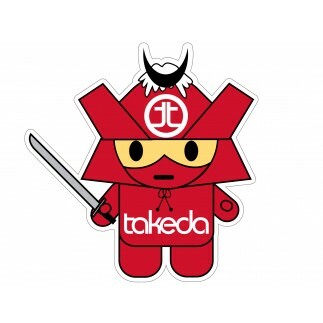 There is no cutting required and includes all necessary hardware and a Takeda Pro DRY S Filter. 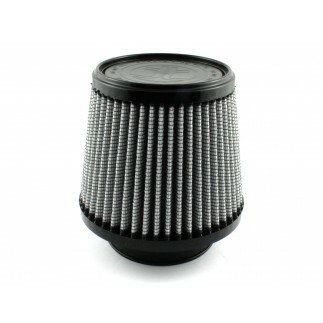 Also included is a black air scoop that directs fresh, cool air directly to the filter. 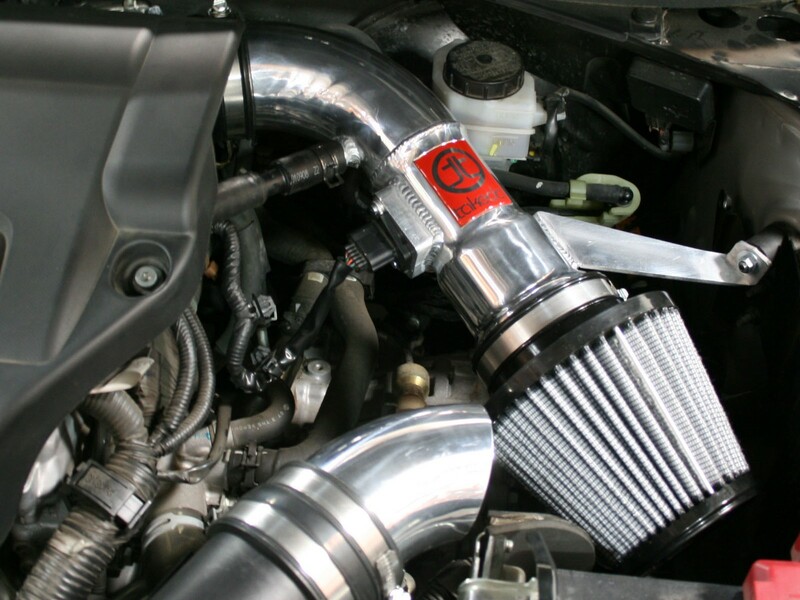 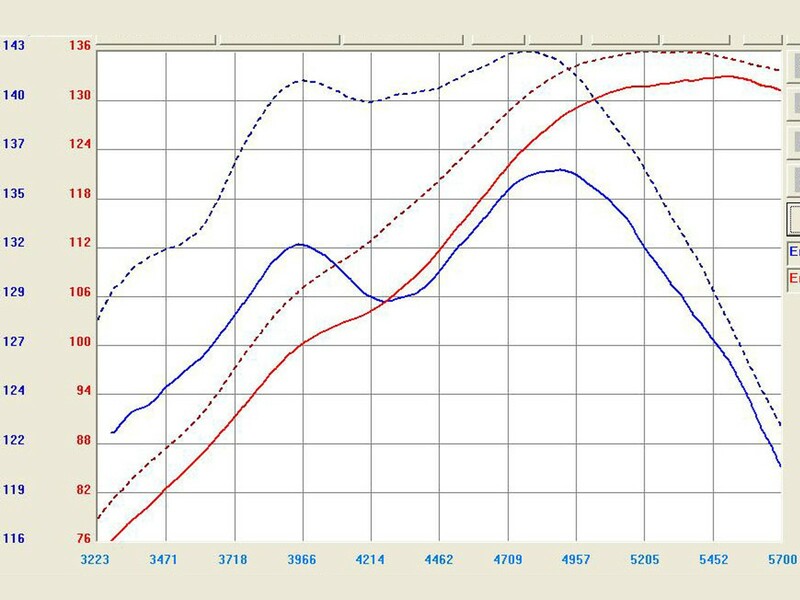 The intake resulted in +9hp and +11 lbs. 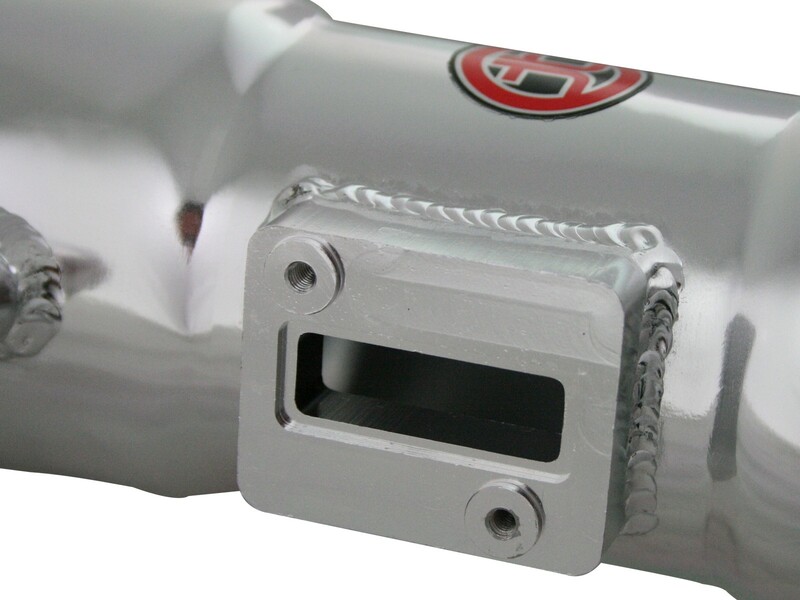 x ft. of torque to the wheels.